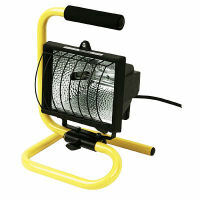 Small Lights - only £5 each with any hire! 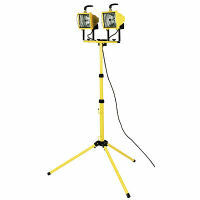 Double Lights (With Stand) £10 each with any hire! CHILDREN MUST BE KEPT A SAFE DISTANCE AWAY FROM THIS EQUIPMENT..